Jive, our new collection of tables, desks and bench seating, encapsulates simple, modern and practical design. Lending itself to a number of standout uses throughout the entire office environment, Jive is a versatile solution perfectly suited to executive offices, breakout spaces or receptions. Locally manufactured in Mascot, Jive features a 60mm thick profile and can be customised in an extensive range of finishes to suit every vision. 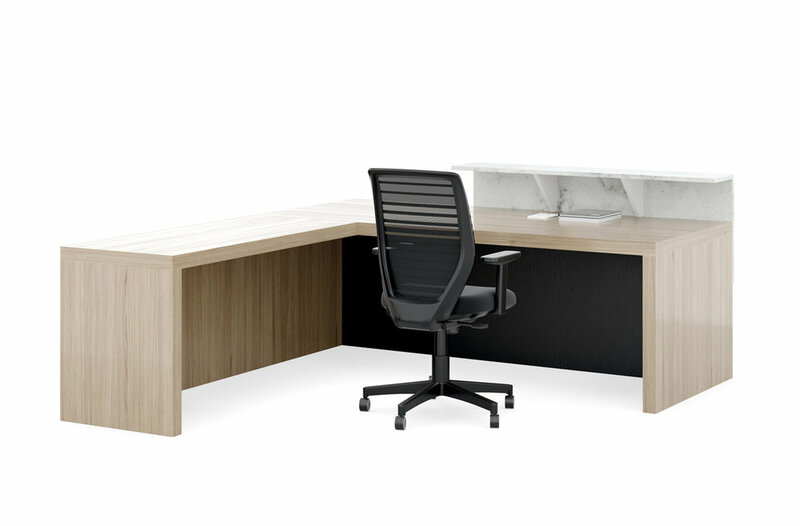 Paying special attention to form and function, Jive desking transforms any office into a contemporary haven. Minimal in materials and sculptural in silhouette, the Jive desk is available in a range of sizes with an optional return. Facilitating collaboration, the Jive table and bench seating create a stylish meeting area or a standout breakout space. Compact in design, the bench seats easily slide under the table and can be paired with cushions to achieve a casual, light atmosphere. We’ve also included a counter height table for all your informal or on-the-go meetings and lunches. 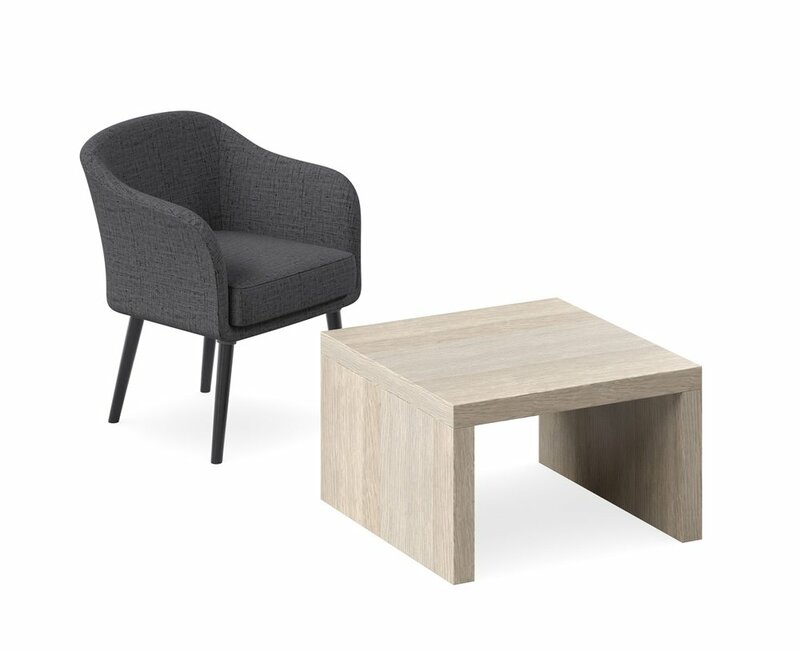 The Jive collection is complete with a reception counter and a coffee table helping you create a cohesive look throughout the office landscape from reception, to meeting rooms and breakout spaces alike. Combining functionality and a timeless outlook, Jive’s understated aesthetic capture the shift toward minimalist design. For more information on the Jive range, contact us here or visit our South Melbourne showroom.